Welcome to the Jump & Prance label expirience! Jump & Prance is a label settled down in Madrid (Spain) and focused on Reggae and Dub music productions and promotions. 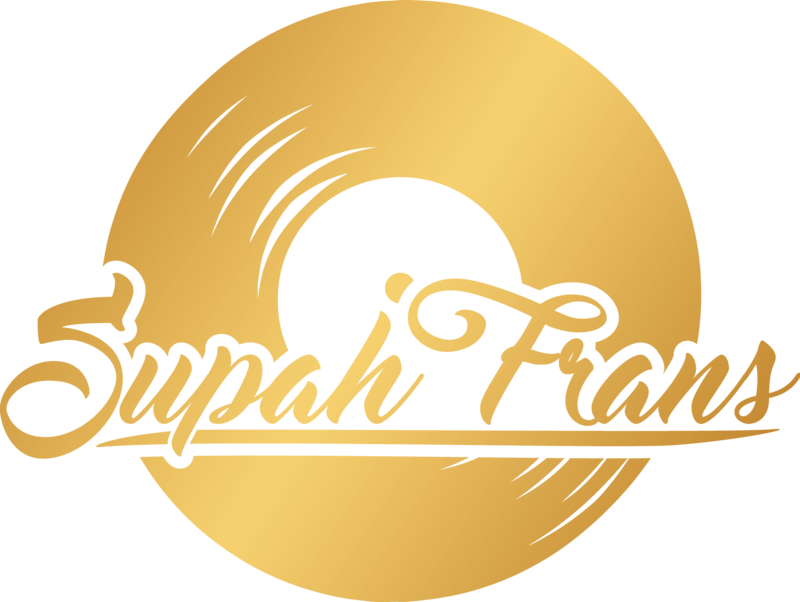 Jump & Prance offer to you mix and master, dubplates, bookings for live shows or any kind of audio service, own riddims, releases, beats… At Jump & Prance Studio the sound engineer is Supah Frans one of the most influential spanish Reggae figures. Jump and Prance Label was been working hand to hand with many great artists around the globe as Johnny Osbourne, Scotch Bonnet, Ponchita Peligros, Lasai, George Palmer, Yeyo Pérez, Purpleman, Heartical Sound, Tenor Youthman, Irie Nanara, Ras Jahshua, Riddim Tuffa, Dub Smugglers, Parly B, RTVE… and the list goes on.